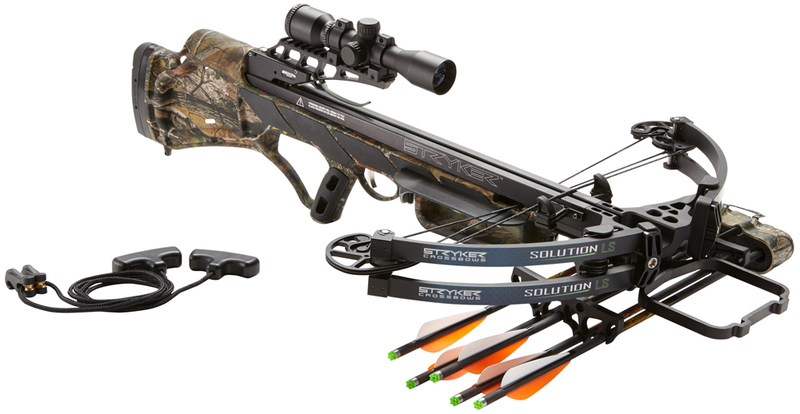 “The Eva Shockey Signature Series bow is a serious bow for the serious female bowhunter,” said Jeff Suiter of Bowtech Marketing. “From our revolutionary new PowerShift technology to the design touch only Eva Shockey could offer, this bow has everything you need to put your bowhunting girlfriends to shame.” PowerShift Technology, a new feature on several 2015 Bowtech bows, is a brand new innovation in compound bow design that allows the shooter to have every bow she needs with zero compromise. A quick shift of the PowerDisc changes the bow from its Performance setting (maximum speed and knockdown power) to its Classic setting (hard-hitting but smooth) or its Comfort setting (effortless draw). 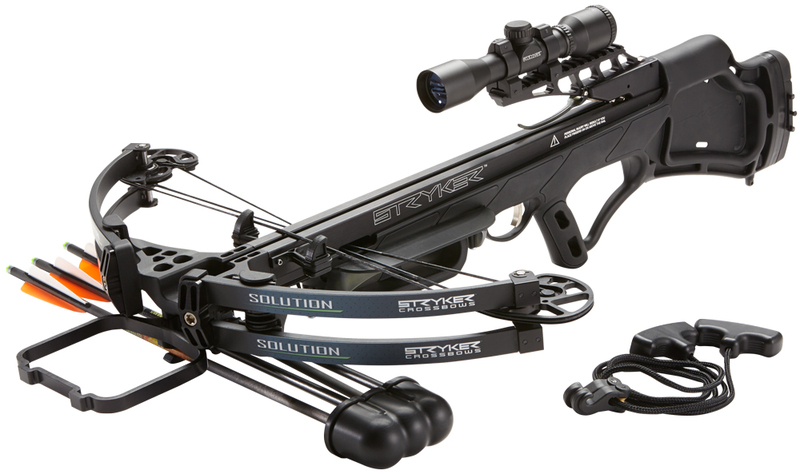 Additional BOWTECH technologies featured on the Eva Shockey Signature Series bow include the carbon-compound Knight Riser for exceptional flexibility and durability, OverDrive Binary Cams for impeccable tuning and consistency, FLX-Guard to eliminate riser torque and the Extinguish Dampening System for greatly reduced vibration after the shot. The bow measures 31.5 inches from axle to axle, has a 6.25-inch brace height and weighs just 3.3 pounds. 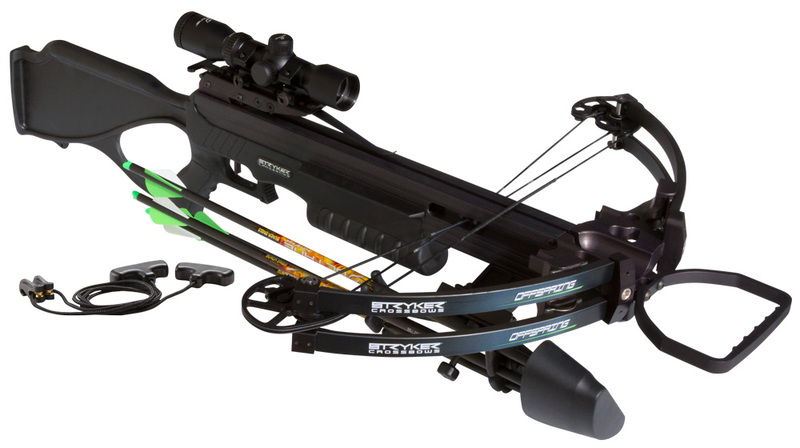 It can fire arrows at speeds up to 332 fps. Available standard in BlackOps™ with Electric Blue accents.